It’s been a long while since I’ve been to the arena in Manchester, the last time I was here it was still the MEN arena. Now going under the name the Phones4u arena it is much the same. 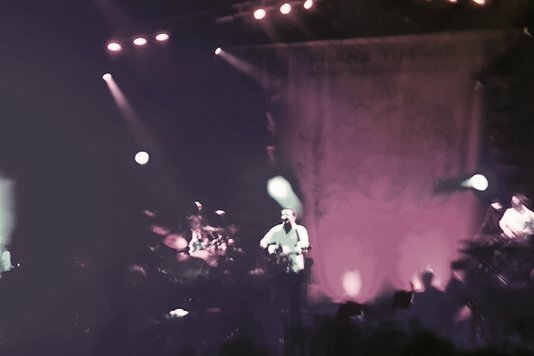 Frank Turner is the man who’s got me back in this enormous place and I get down early to see his tour support acts Beans On Toast and Flogging Molly.